We build bots for Facebook, Telegram and Whatsapp. 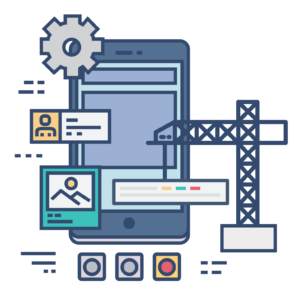 We are professional developers with years of experience developing bots, websites and android apps. — Do you know exactly what you want and what you need? Submit your idea and we will send you a budget. If you agree with it we can start building your chatbot immediately. — Do you need help with your chatbot strategy, features or suggestions to improve your flow? Our specialists will assist you. Contact us and we will reach you in order to solve your questions.